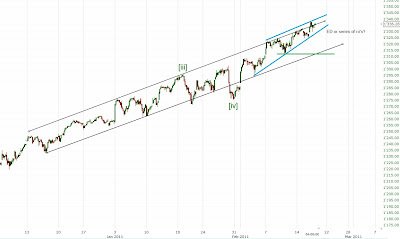 The SPX hit my first target around 1335 today. 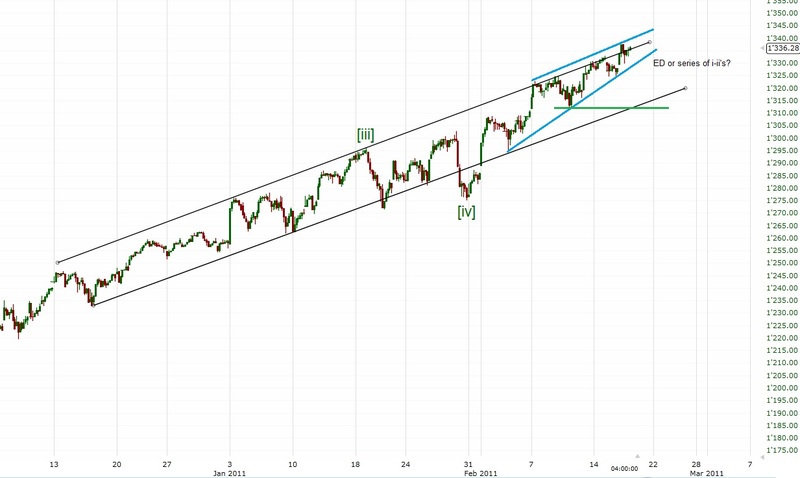 As long as 1310ish holds bulls are in control. Below that level bears may finally get their correction. I'd like to see a daily close below 1300 first before going short though.